The freehold property, which totals 31,054 sq ft, comprises a detached warehouse with clad elevations and a covered yard area. 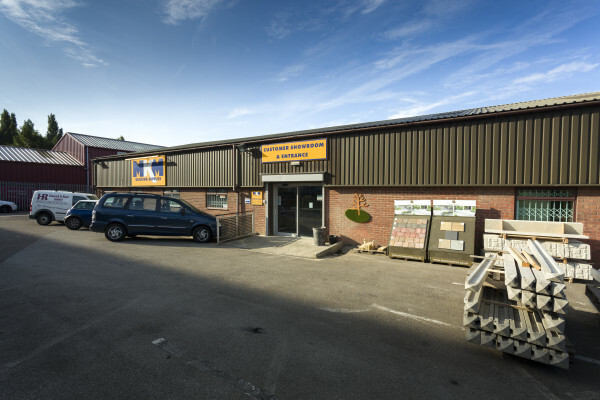 Internally the building provides a retail warehouse to the front and internal offices. To the rear is a warehouse with 7.4m eaves, which adjoins the covered yard area. Site area of 1.26 acres, which equates to a site coverage of 21%. The site is level, but irregular in shape. Access is from Rugby Street which is accessed from Rutland Road. Directly opposite is the Parkwood Industrial Estate, which has approximately 15-20 industrial units. There are a number of retail warehouses nearby. The property is located on the main arterial route of Rutland Road which links directly to the A61 Peniston Road which is the main route into Sheffield from the north. The property is approximately one mile to the north of Sheffield city centre. Let to MKM Building Supplies Ltd until December 2021. Agreed rent review in December 2011.